Guido Riccitelli - OMG Florence! Designer & Draper. Tailor & Stylist. Product Development Specialist. Professor and Fashion Educator. 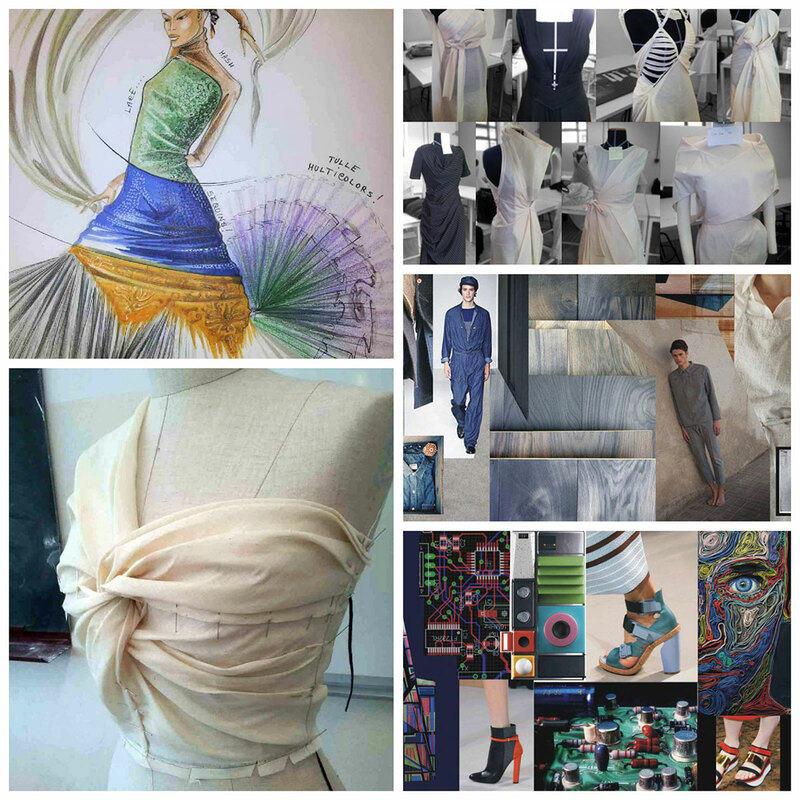 Degree from Polimoda in Fashion Design. Guido worked for years in visual, knitwear and accessories design and consultant for Trussardi, Maglificio Fiesole and Gucci, among others, including his own line. Professor at the Accademia dell Belle Arti di Firenze, Polimoda, NABA Milan, Fashion Institute of Technology of New York and Kent University and other international Programs.